The National Thoroughbred Racing Association (NTRA) announced today that the Florida Thoroughbred Breeders’ and Owners’ Association (FTBOA) has reached an agreement to serve as an Official Partner of the 43rd annual Eclipse Awards, presented by Daily Racing Form, Breeders’ Cup and The Stronach Group. The partnership makes FTBOA the sole title sponsor of a welcome breakfast on Jan. 18, the day of the Eclipse Awards, to be held later that evening at Gulfstream Park Racing & Casino in Hallandale Beach, Fla. 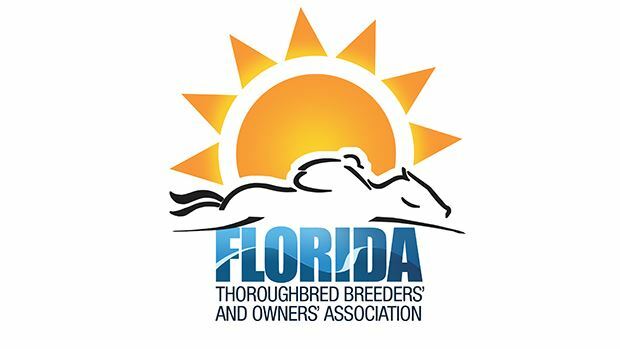 The FTBOA is a not-for-profit association which represents more than 1,300 Thoroughbred breeders and owners who breed, raise, train and race horses born in the state of Florida. The Eclipse Awards VIP Welcome Breakfast presented by the Florida Thoroughbred Breeders’ and Owners’ Association is set for Jan. 18, from 8-10 a.m., on the The Westin Diplomat Resort & Spa’s third floor. Admission to the casual continental breakfast is open to anyone with a ticket to the Eclipse Awards ceremony.